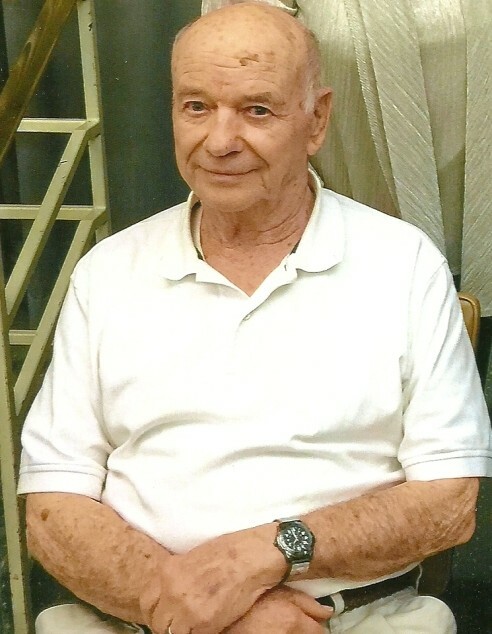 John J. Brady, 82, of Wabash, Indiana, passed away at 8:30 p.m. on Thursday, September 27, 2018 at Parkview Regional Medical Center, Fort Wayne, Indiana. He was born in Churubusco, Indiana on October 6, 1935 to the late John and Elsie (Conner) Brady. John married Marsha Sevits on November 10, 1956. He was self-employed, working in road construction, then he worked at White's Institute, Wabash. John served as a missionary in Jamaica and he also mounted bassoons for Fox Products in South Whitley, Indiana. John attended Wabash Friends Church. John is survived by his wife, Marsha; three daughters, Ricka (Steve) Long, Dallas, Texas, Roxanne Shear and Nichole Schroll, both of Greenwood, Indiana; two brothers, Dave Brady, Avilla, Indiana and Steve Brady, Okeechobee, Florida; sister, Colleen (Steve) Bowden, Kingman, Arizona; grandchildren, Jamie Swihart, Cory Swihart, Lindsey Joyce, Rebecca Stoner, Jonathan Long, Shannon Shears, Emory Taylor, Samantha Harnish and Madison Tuelker; close, extended family, David Coffey and Dan (Shelley) Swihart. John is preceded in death by two daughters, Dannet Swihart and Kimberly Taylor, one grandson, Jared Shears; one great-grandson, Harrison Swihart and two brothers. A memorial service will be held at 3:00 p.m. on Tuesday, October 2, 2018 at the Wabash Friends Church, 3563 South State Road 13, Wabash, Indiana 46992. Preferred memorials are to Wabash Friends Church or White's Residential and Family Services, Inc., 5233 S 50 E., Wabash, Indiana 46992. 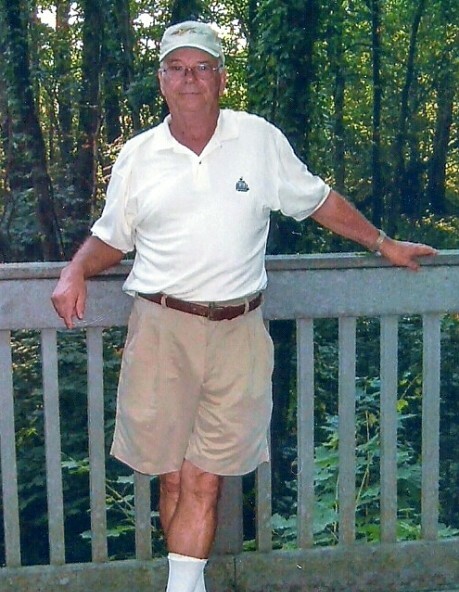 Funeral arrangements have been entrusted to McDonald Funeral Home, 231 Falls Avenue, Wabash.